According to Forbes magazine, 35 percent of the American workforce is composed of freelance workers and independent contractors. Collectively, they have annual earnings of approximately $1 trillion, and 2.8 million of them are business owners. When intellectual property is created by a freelancer or independent contractor, issues frequently arise concerning ownership of the work. Determining ownership of intellectual property can be a challenge that frequently leads to a courtroom where the creator of the work and the party hiring the freelancer do battle. Understanding the law pertaining to IP rights and use of a well-drafted contract could avoid conflicts. 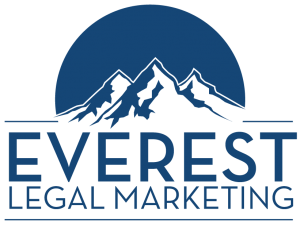 Federal copyright law protects a manuscript, software program or other forms of intellectual property by recognizing the ownership rights of the person responsible for their creation. A person who develops a computer program is granted copyright protection at its creation in a fixed form. Things become complicated if the software was created by a freelance worker or independent contractor hired to create it. Work for hire is something created within the scope of employment according to the Copyright Act with ownership rights granted to the employer. Absent a contract between the parties stating otherwise the employer is the owner of the work. For example, the copyright for pictures of a crime scene taken in the course of a person’s employment as a newspaper photographer belongs to the news organization and not the photographer. However, if the photographer was on vacation from the newspaper and took the pictures, the photographer might be the owner of the copyright absent a written agreement stating otherwise. Unless the parties agree in writing to treat the work as one made for hire, the freelancer creating it owns the copyright to his or her work. If a movie producer pays a photographer for permission to use a picture in a scene, the copyright to the photograph is owned by the person who took the picture. Copyright ownership to the movie is held by the producer. Engagement of an independent contractor or freelance worker that will include creation of intellectual property should include a contract drafted by an attorney whose practice focuses on IP, copyrights and contract law. The contract will clearly define the rights and obligations of each party as to each other and as to the work being created. A contract for the creation of intellectual property usually includes provisions making the intention of the parties clear as to ownership and use of the work. These might include identifying it as a work for hire as defined under the copyright laws. 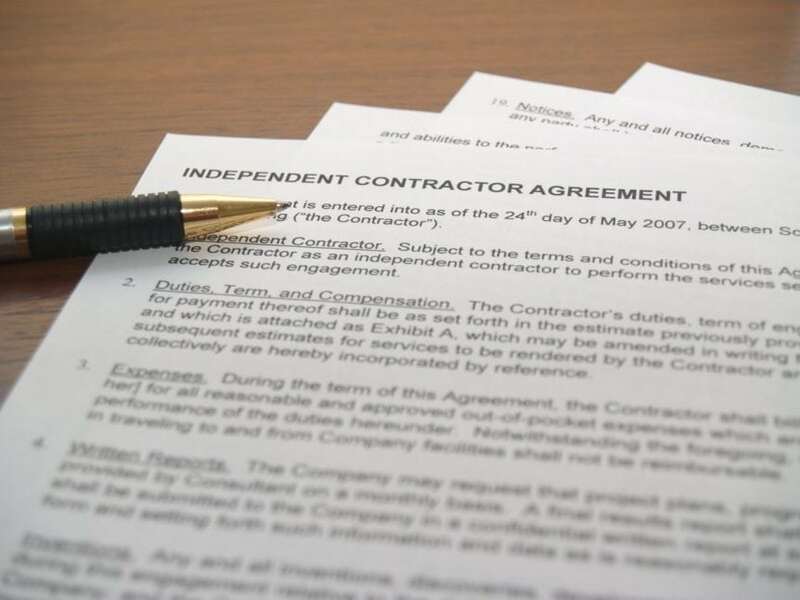 Depending upon what the parties intentions, ownership of the work could be retained by the freelance worker or independent contractor with a license granted to the other party for its use. The Michael Ahmadshahi, PhD, Law Offices focuses on patents, intellectual property, copyright and trade secrets. Independent contractors and freelancers with questions about intellectual property and how to protect their rights to the work they create should contact attorney Michael Ahmadshahi at (949) 260-4997.